This textbook is unique, engaging and excellently written by a broad range of experienced international contributors, and is referenced appropriately throughout. 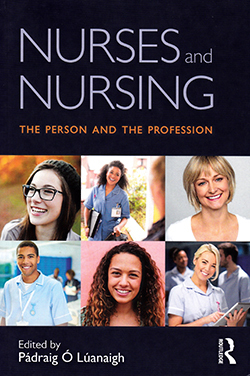 Each chapter encourages the reader to reflect deeply on their profession and unique identity as a nurse. The questions enable the reader to consider the future of nursing and the challenges facing the health service, and to reflect on how they would like to develop their own practice. Although offered as a textbook, it is much more: it is a delightful dialogue between the author and reader. This book offers something for everyone, whether a nursing student or a more experienced nurse, at whatever stage of their career.